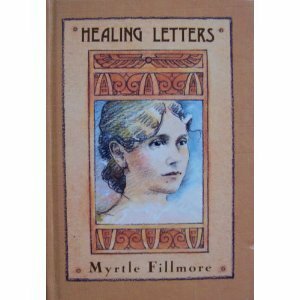 This book is made up of extracts from the letters of Myrtle Page Fillmore, "mother of Unity," as she was lovingly called and as she was in its founding. By her mothering spirit of love and faith and service, in cooperation with her husband Charles Fillmore, she molded Unity and upheld it during the years of its growth. As the letters from which these extracts were taken blessed and lifted those to whom they were sent, it is hoped that they will do this for others as they go forth in printed form; that they will bless students everywhere and thus extend Myrtle Fillmore's ministry on this plane, as she is now extending it on that other plane to which she said she was called for another phase of Christ ministry.